If you haven’t already heard, one of the most culturally and historically important areas of London is in danger. 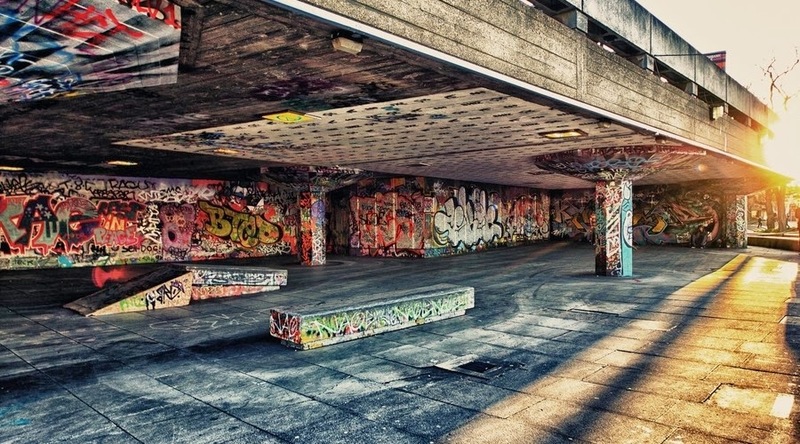 Undercroft has been a home for skaters since 1973, and is the oldest-surviving skate spot in the world. Generation after generation of skaters and BMXers alike have used Undercroft for social and recreational activities, and most importantly as a free (perfect) spot to ride/skate. All year round it attracts crowds of people, as well as professional skaters, artists and the likes. It is a hub for ageless activity, and unites generations under one mutual love – my dad skated it as a teen, and now it’s my turn. It buzzes with culture and history, and has symbolic meaning to both the skate industry and skateboarding in Britain as a whole. They have offered to build a new skatepark further down Southbank as a replacement and as an attempt to ‘appease’ the skaters, and claim that the new shops will increase the cultural wealth of the area; that they are not ‘disregarding their skaters’. BS, rubbish, tripe, whatever you want to call it, it’s shocking, and I shall attempt to explain why. Looks great, doesn’t it? But a message to the Southbank Centre: no one who has loved and cared for Undercroft will use it. The vast majority of skaters and BMXers who actually care about the cause won’t even touch it. Little kids who know no better, and those who have nowhere better to go might use it every so often, but a 70,000 strong petition of people will not be using it. 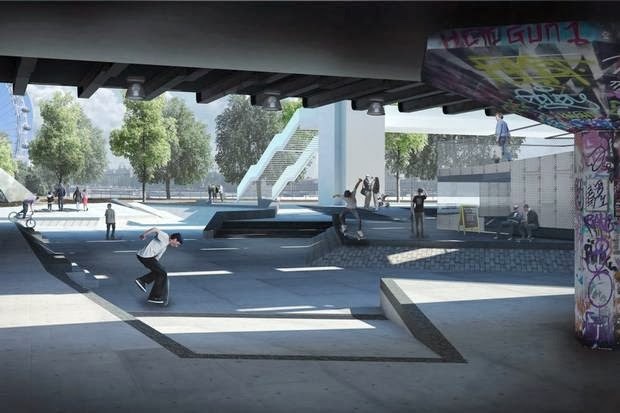 What the new skatepark would represent is the death of culture, the death of values and most importantly is a complete insult to everything Undercroft represents. It would represent the disregarding of thousands of people’s views to make way for more moneymaking rubbish that no one will share a relationship with and will mean nothing to anyone, other than ‘just another coffee shop’ or ‘just another stationary store’. The Southbank Centre is not dangling a carrot in front of a donkey, it’s dangling faeces sprayed with deodorant. By the creation of this new skatepark, you will royally anger thousands of people, and probably lose thousands of potential customers. Moving Undercroft is like moving Britain’s traditional beverage from tea to coffee – it’s just not supposed to happen, and if it did, people would refuse coffee out of spite. But the changes don’t just affect the skatepark. They will affect the music halls, the art halls and the other areas of Southbank that are of upmost importance to people. Even parkour will be affected. It just appears that the Southbank Centre is suggesting that the gargantuan number of people who actually use the centre for its cultural worth are wrong, and are clearly not as intellectual/enlightened as the centre management which obviously knows best when it comes to culture. As a final major point, in recent years there has been apathy and disillusionment amongst young people when it comes to politics. Nick Clegg failed us, David Cameron pretends to care about us, and party politics has seen a decline in real interest. However, now a movement turns up in which thousands of young people become politically active, lobbying local MPs, Boris Johnson and other decision makers, and yet it’s being shunned into the ground by the Southbank Centre and its unwilling-to-cooperate-in-the-slightest management. 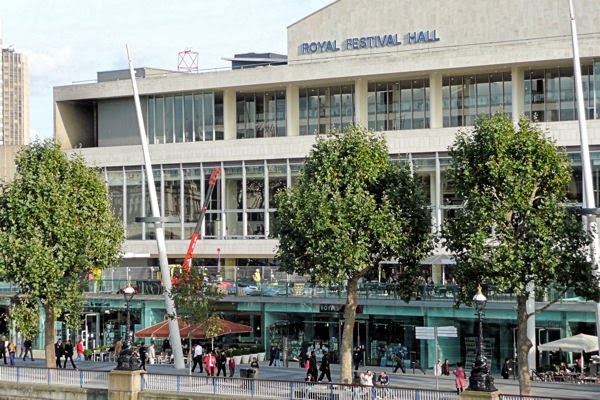 If the Southbank Centre gets a new face, it will be yet another reason for political apathy and hatred by young people, as clearly nothing we actually care about matters to those in positions of power. 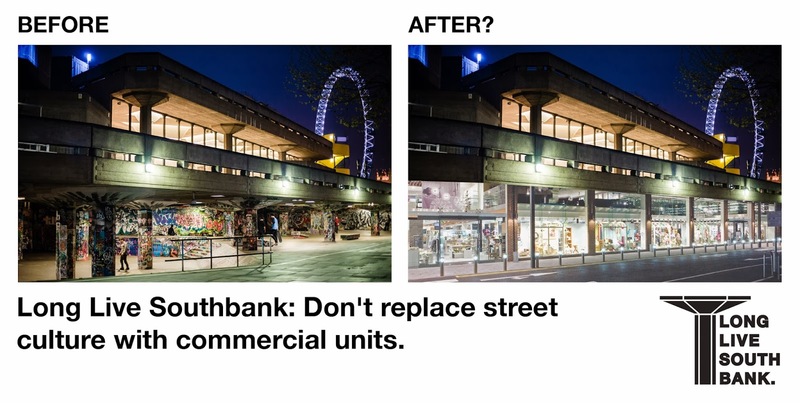 I would suggest that the Long Live Southbank campaign goes further than just Southbank, it is a beacon of hope for young people and a symbol of political activism. The centre gets changed, and a whole load of young people lose their interest in the system that has once again failed them. Today Southbank closed Undercroft for ‘maintenance’, despite LLSB bringing in experts and structural engineers who have suggested nothing needs maintaining, the lights just need fixing. Undercroft is clearly in peril, and needs saving ASAP. I work for the company that is involved with the redesign and so I have mixed views on the matter. Although it seems from the outside to be a single-fold reasoned move to make a load of money, the reality is that the design will also create rehearsal area for musicians, educational areas and importantly the rent charged at those prime spots will provide income for many more development programs that the southbank provide that invigorate and develop the imaginations of thousands of kids every year. The skaters will still have a place to skate. It may not be exactly how or where they want it but once it's built it will be bigger than the original and would be able to draw even more people to enjoy, on top of that potentially thousands of kids, families, musicians and artists will also benefit from the refurb. In balance I don't think they should develop the area as I think other spaces near the southbank could serve to do this job in the same way but I think the move they're making should be viewed from a more balance perspective.